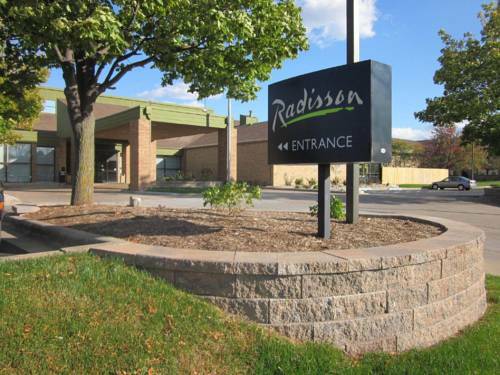 Crack of dawn in Wisconsin is tremendous; it means that one more glorious day in Madison lies ahead for you. 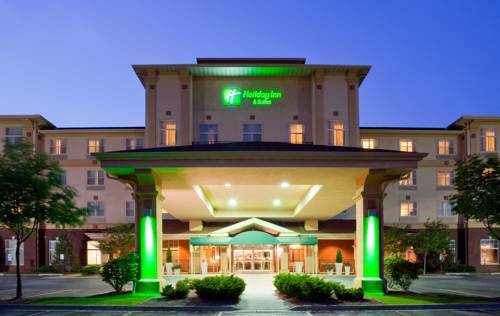 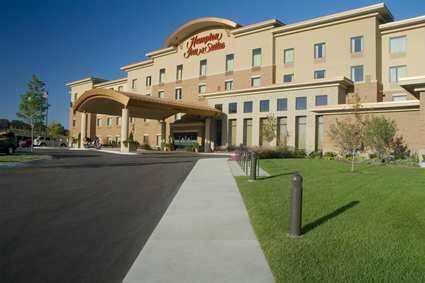 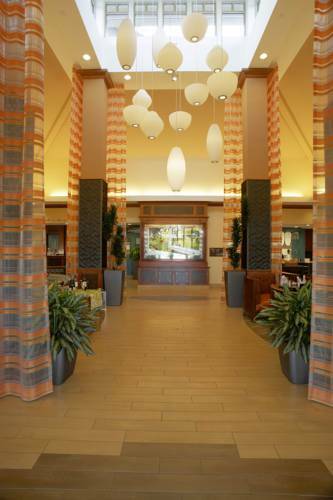 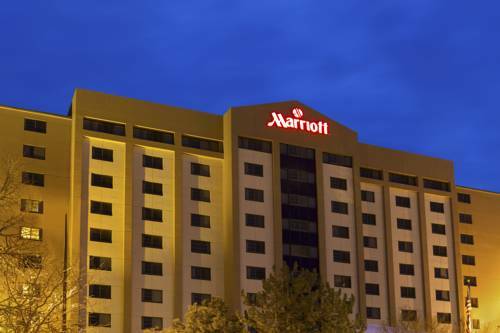 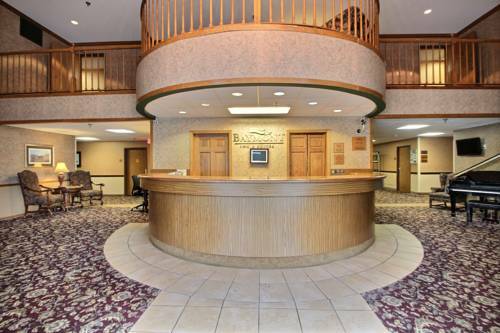 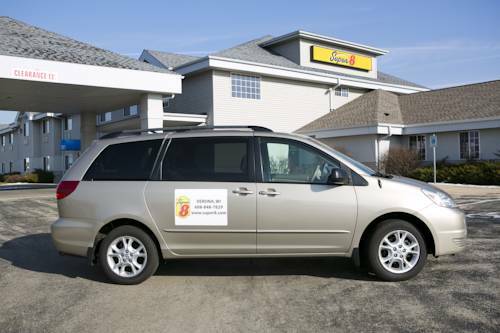 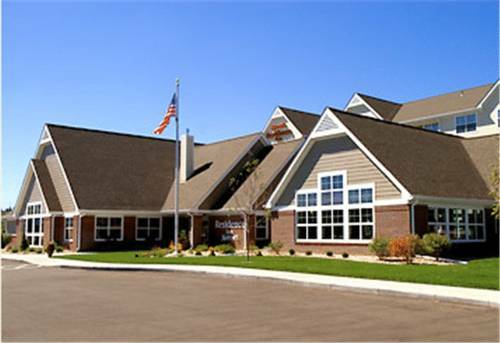 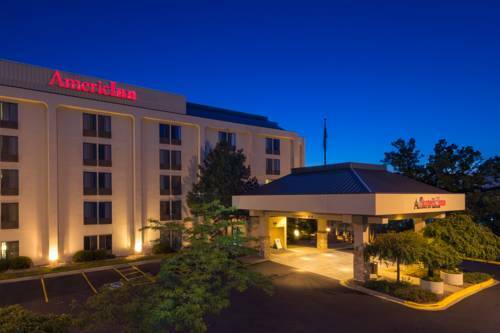 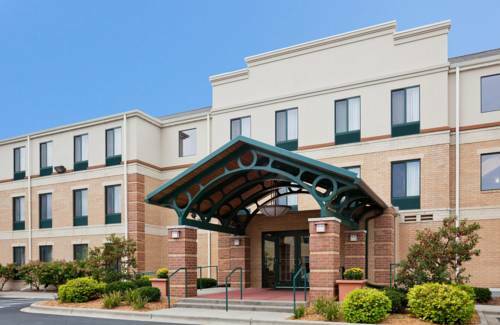 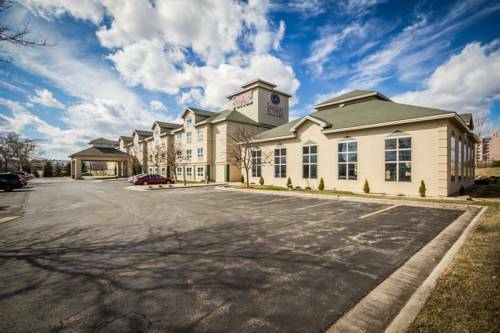 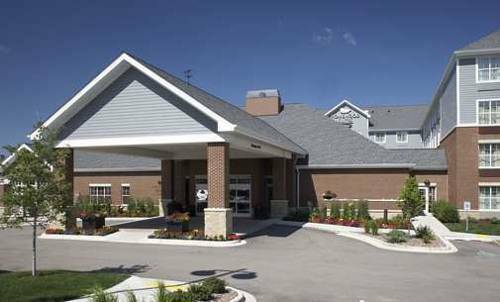 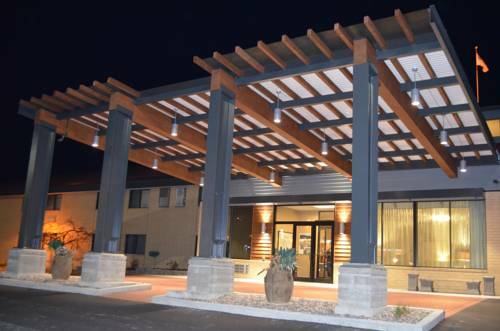 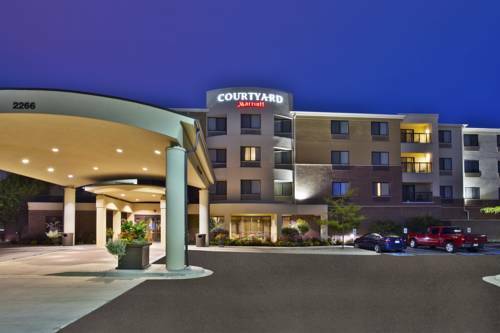 These are some other hotels near Hampton Inn - Suites Madison-West, Madison. 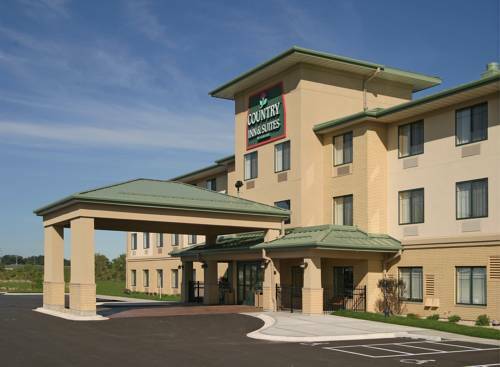 These outdoors activities are available near Hampton Inn And Suites Madison-West.